Is Kim Kardashian Appearing in the New AbFab Movie? 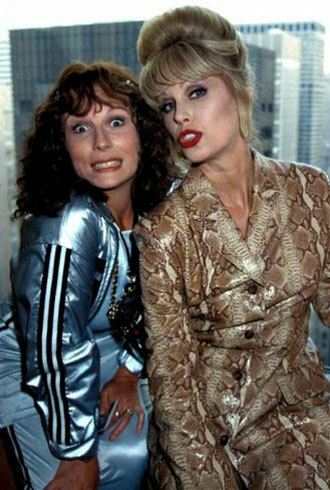 Grab a Cocktail: The ‘Absolutely Fabulous’ Film Starts Shooting This Fall! All of our old favourites will be reuniting for the film, written by Jennifer Saunders.